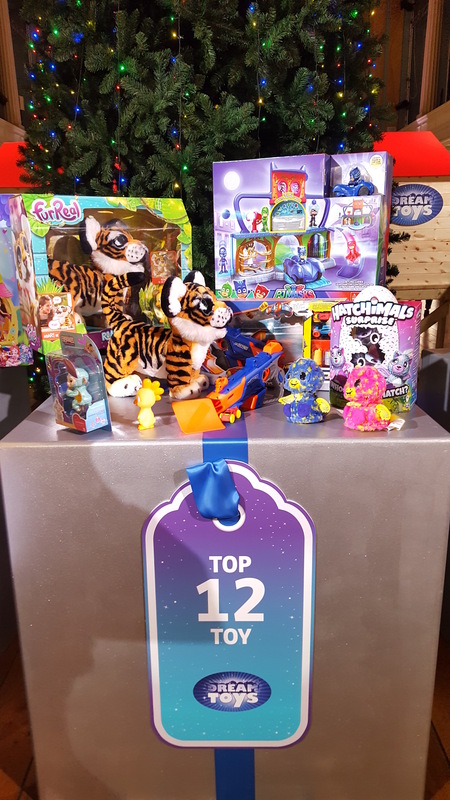 This week I headed off to the unveiling of the Top 12 Toys for Christmas 2017 at DreamToys. As you can see the list includes smatterings of nostalgia, technology, board games and popular licences. 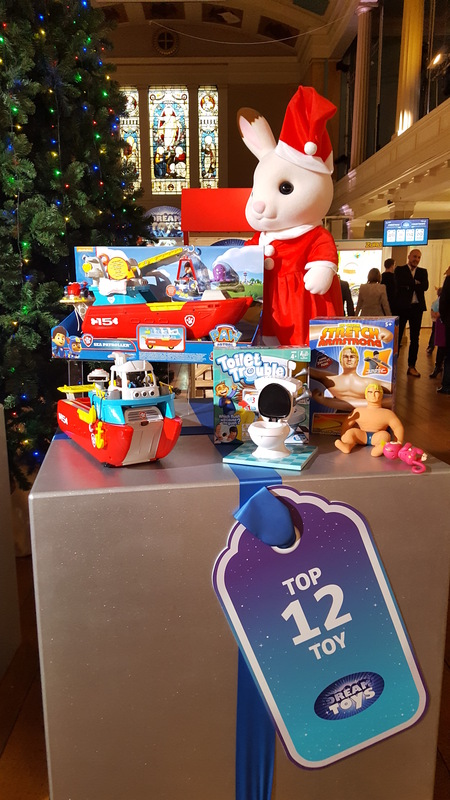 Gary Grant, chair of the DreamToys committee shared an interesting statistic, “39% of toy presents bought for children at Christmas will be directly driven from children’s wish lists or letters to Santa. 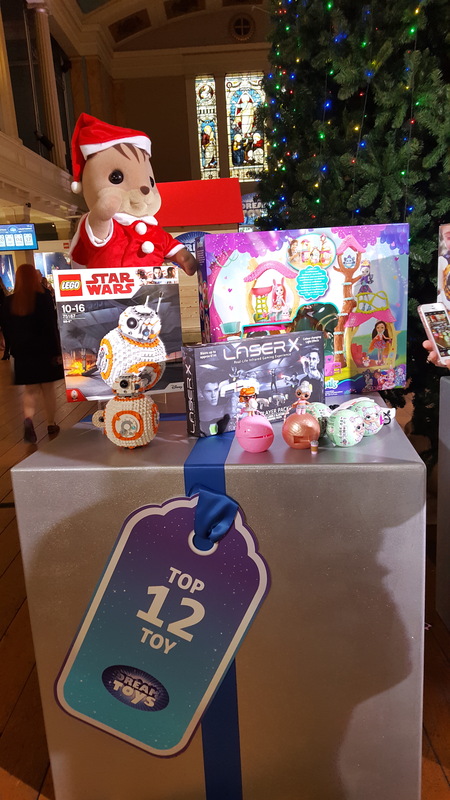 Therefore, more than 60 per cent of consumers buying presents for children this Christmas are likely to rely on lists like DreamToys to make an informed purchasing decision”. So – a great insight into what may lie under the trees of British kids this Christmas Day. Enjoy.